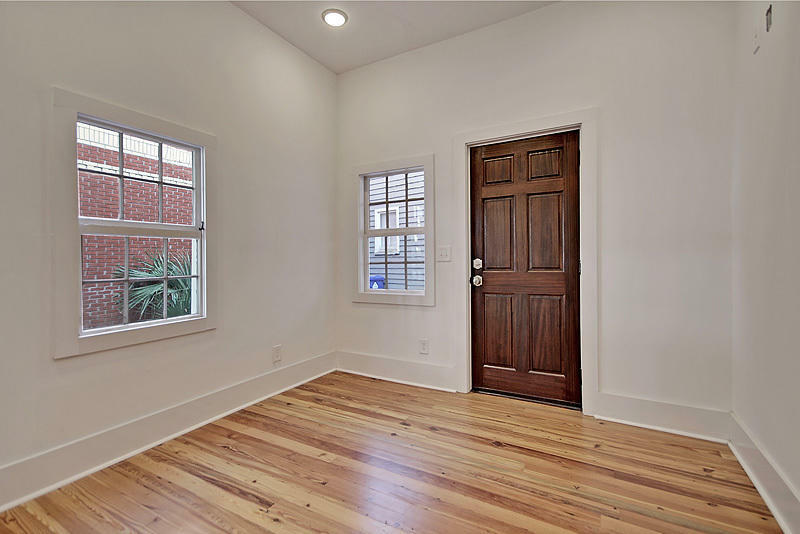 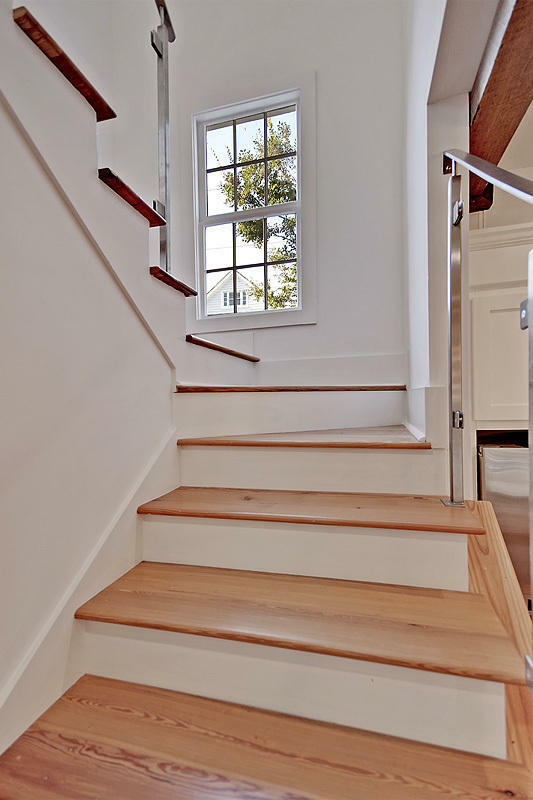 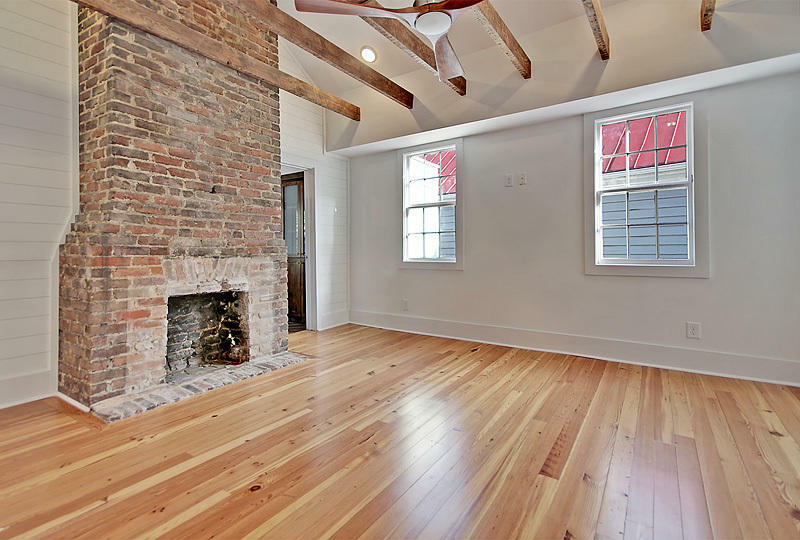 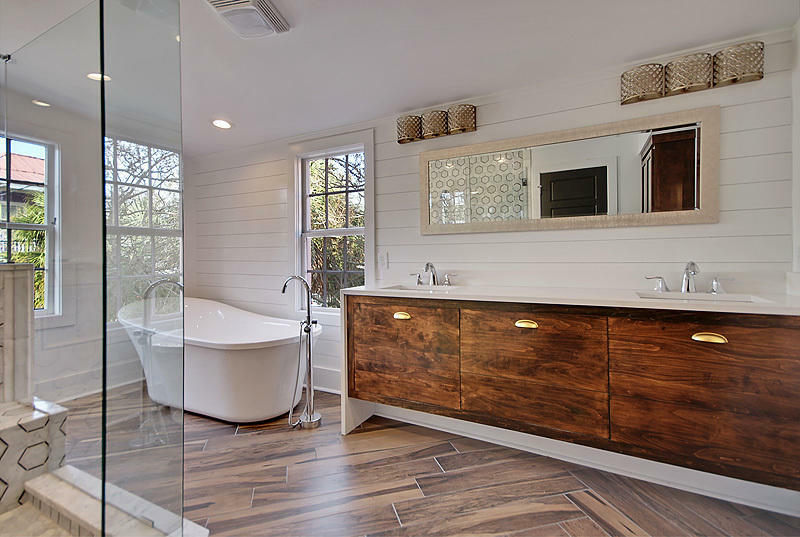 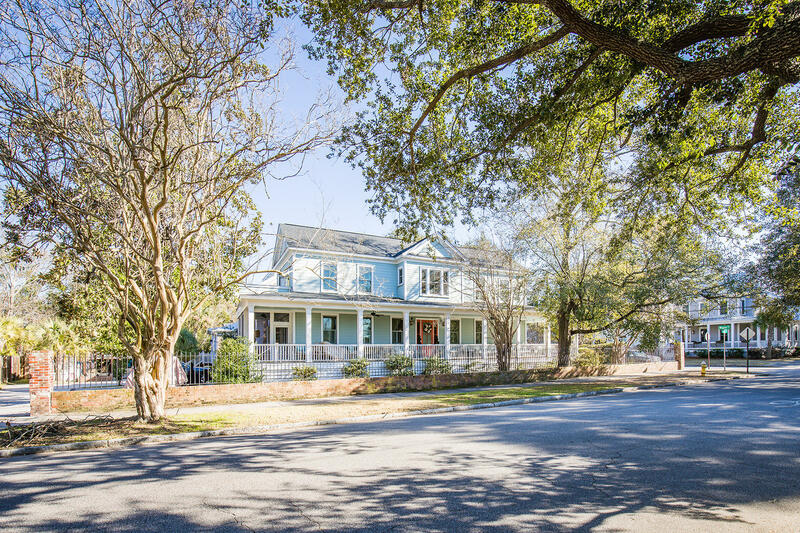 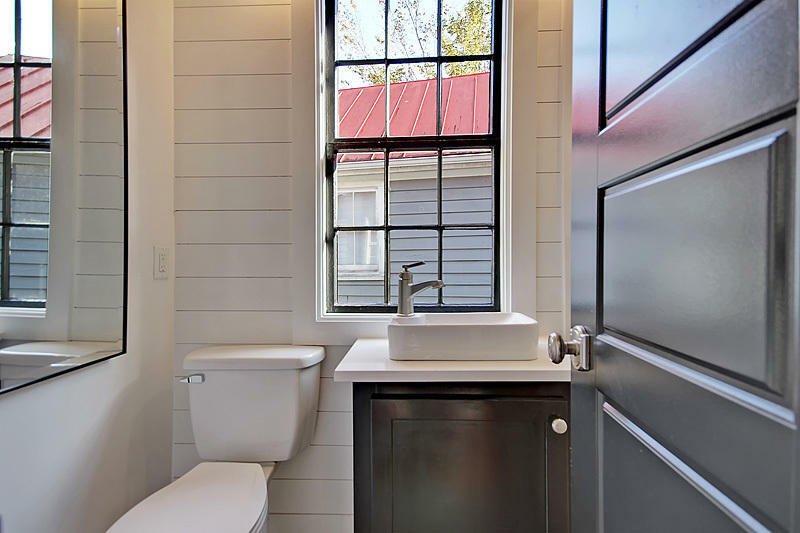 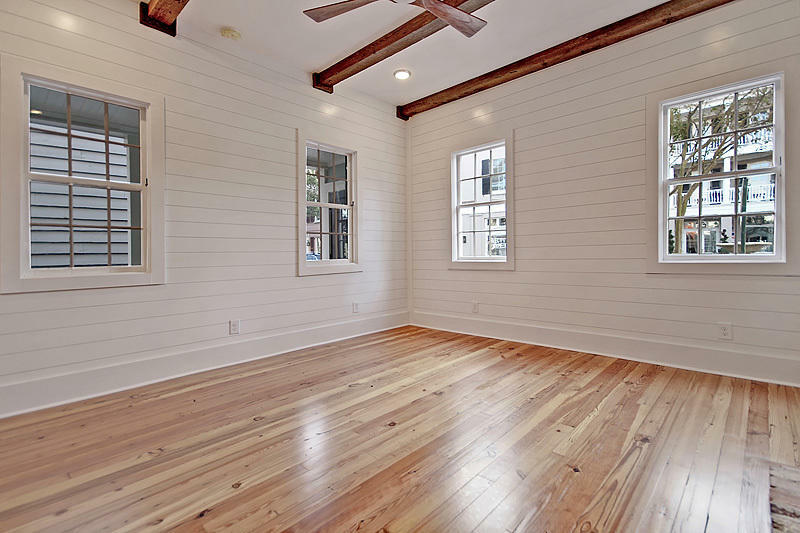 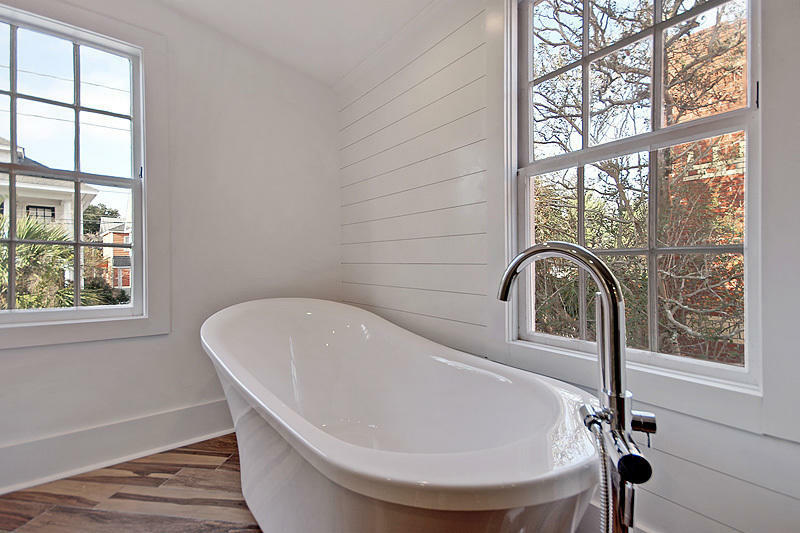 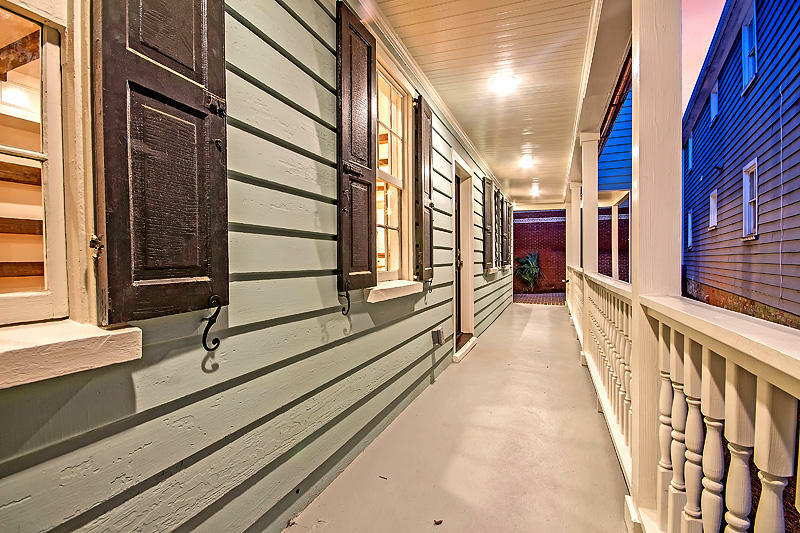 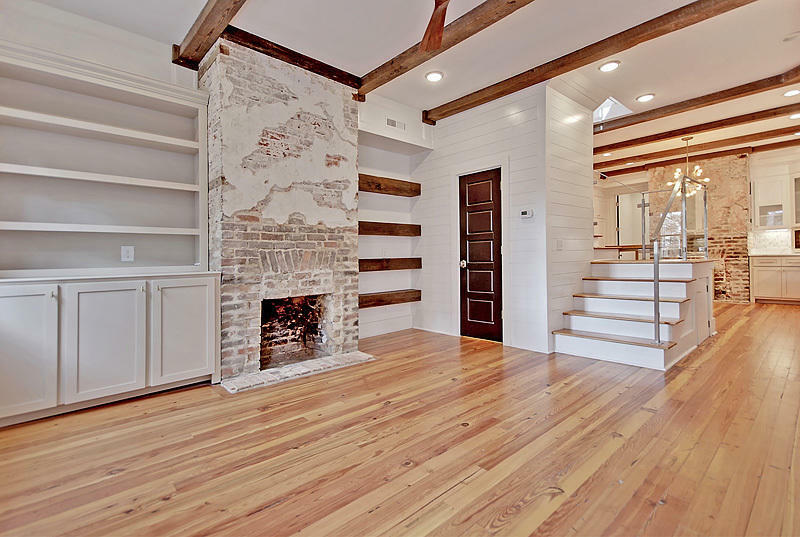 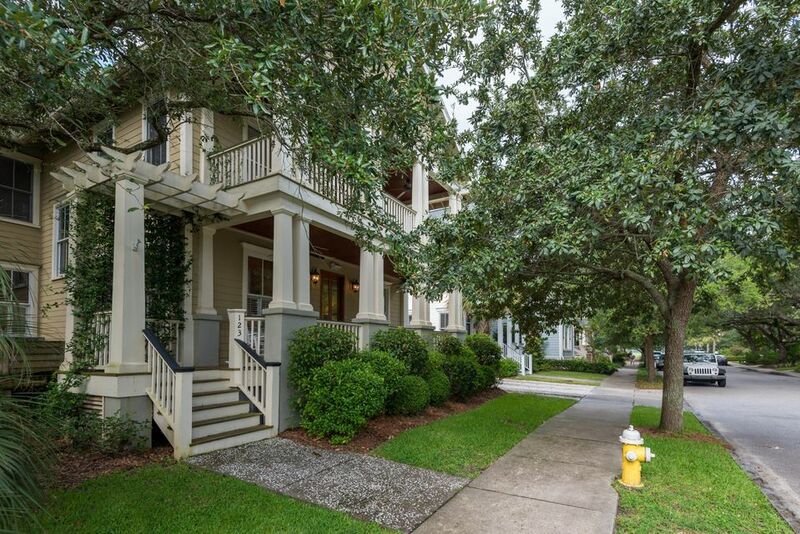 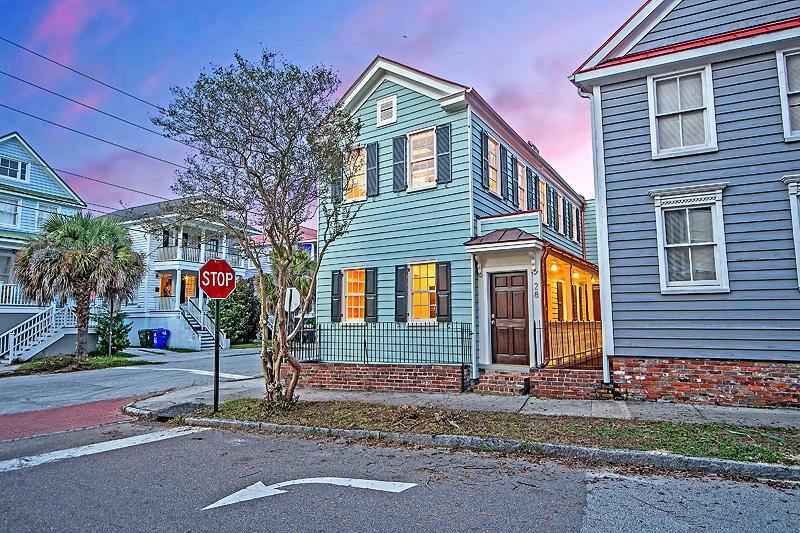 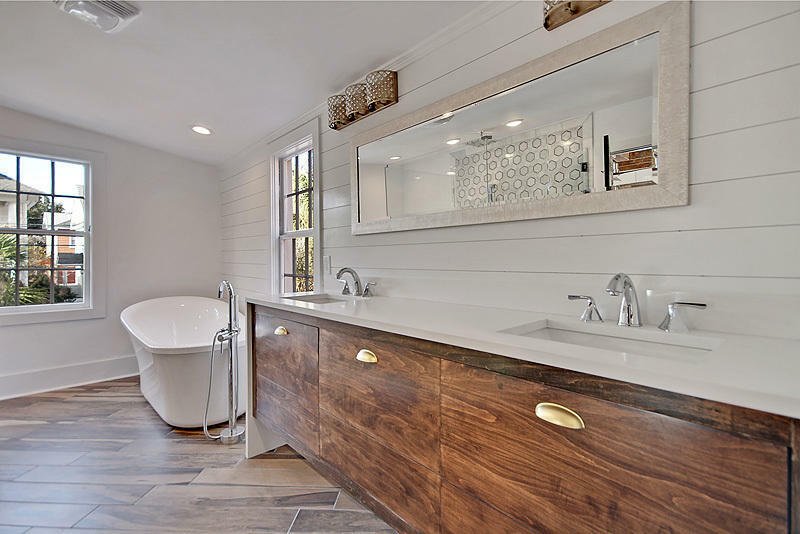 A beautifully renovated home in the Radcliffborough neighborhood of Charleston's peninsula. 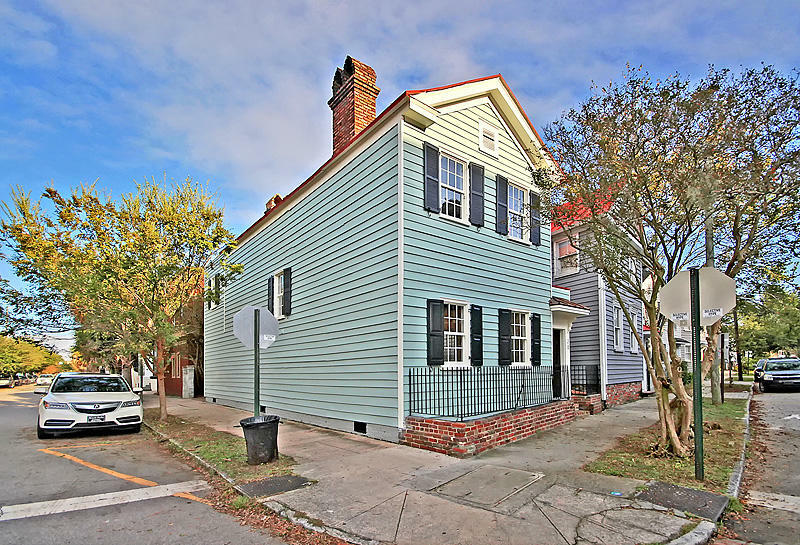 28 Jasper features 2 large bedrooms and 2 bathrooms up and a 3rd bed/flex room and 1/2 bath down and two off-street parking places. 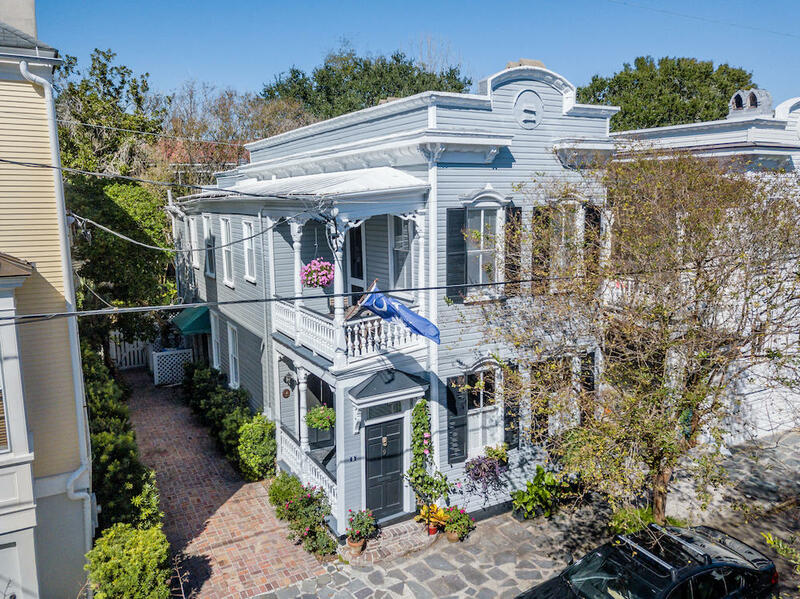 This home was built in 1852, (9 years before Abraham Lincoln became President) and is a blend of contemporary and vintage that truly is stunning. 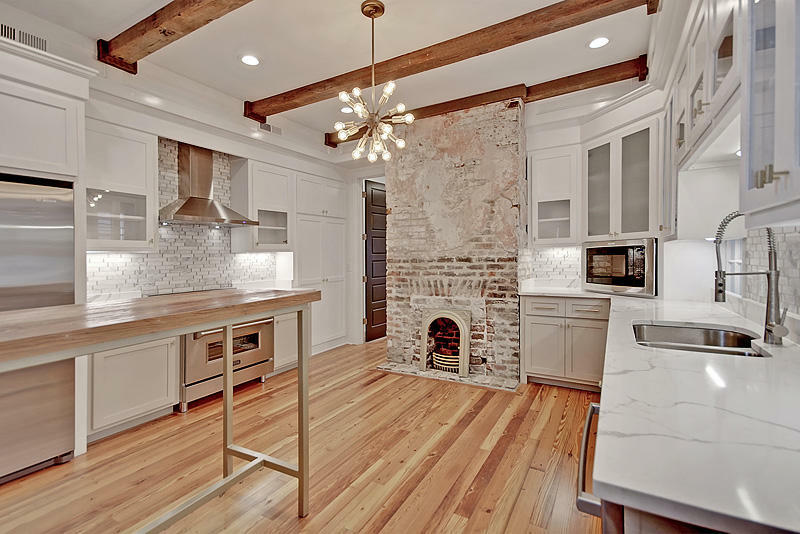 The main floor opens to a wonderful living area with exposed brick fireplaces, built-in cabinets, beautiful heart pine floors with modern chef's kitchen and staircase treatment. 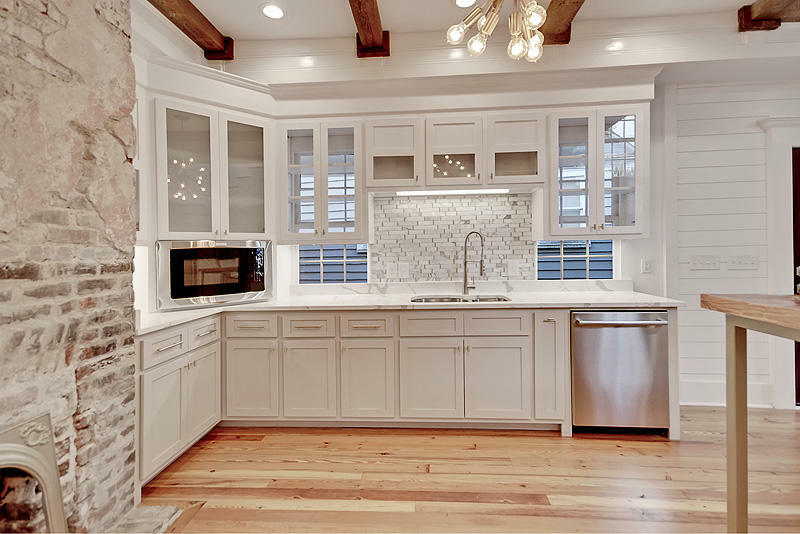 The kitchen has top of the line stainless appliances, quartz countertops, amazing marble backsplash, and beautiful custom cabinetry. 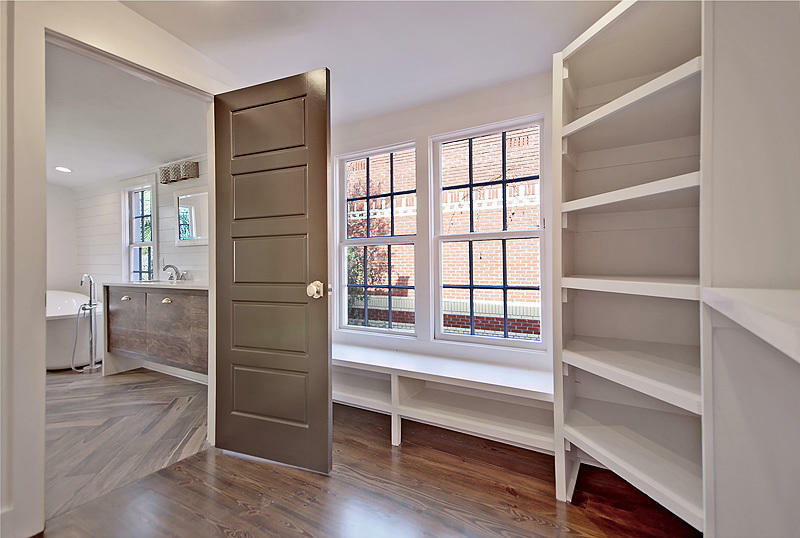 The 3rd bed/flex room is beyond the kitchen and features its own entrance out to the private courtyard and parking area. 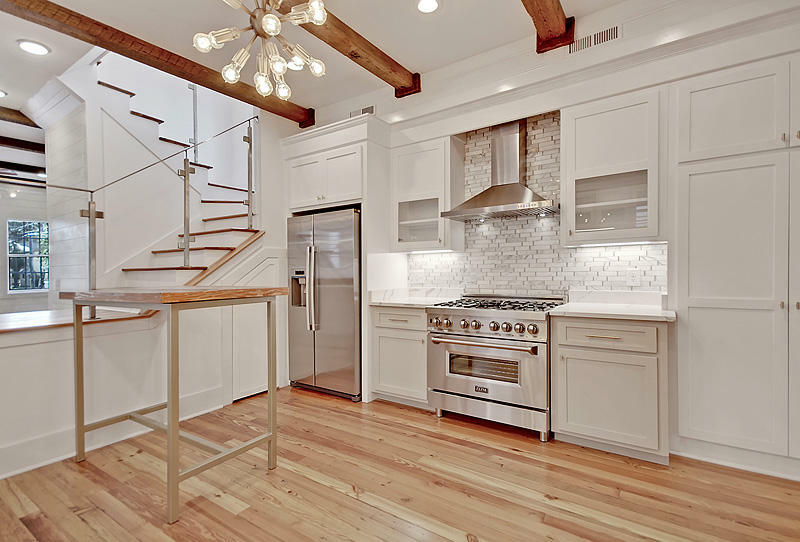 Upstairs is where the magic really begins. 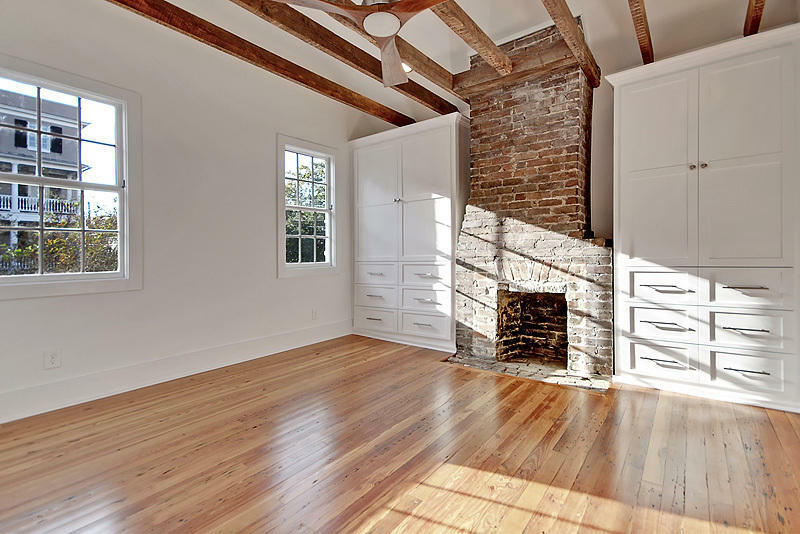 The master suite features exposed brick, cathedral ceilings, and exposed ceiling joists. 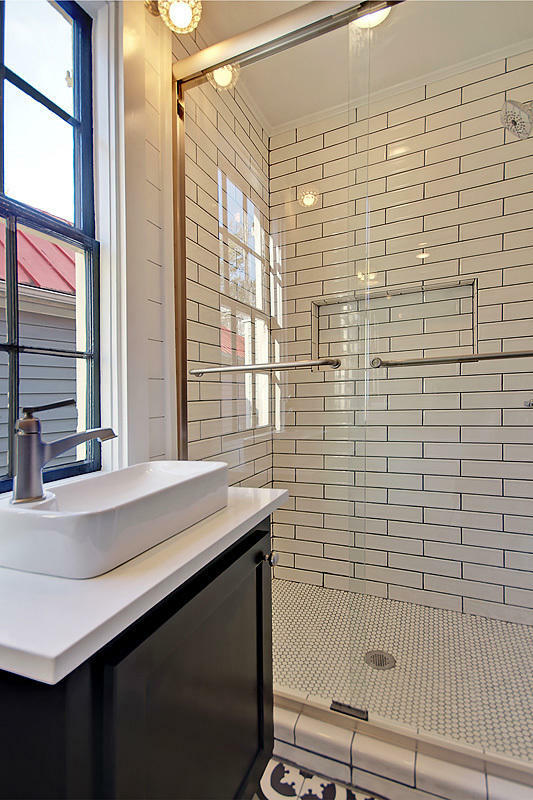 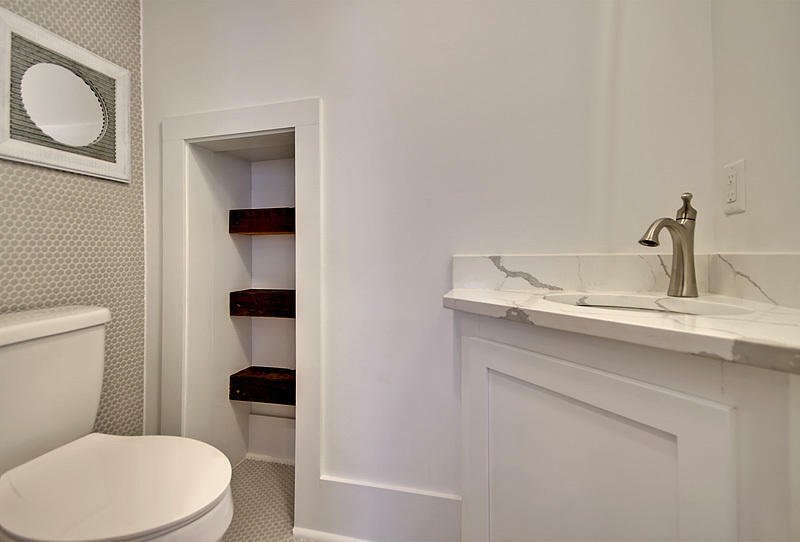 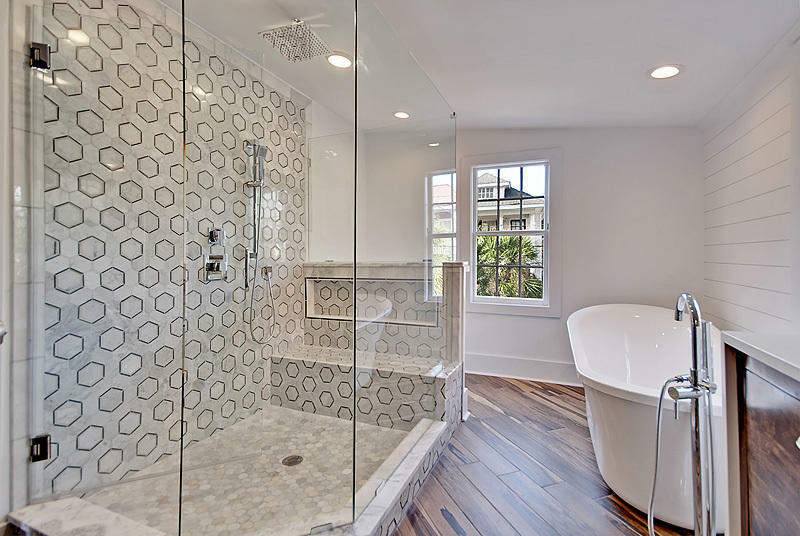 The master bathroom is dominated by the huge shower but also features dual sink vanity and a soaking tub. 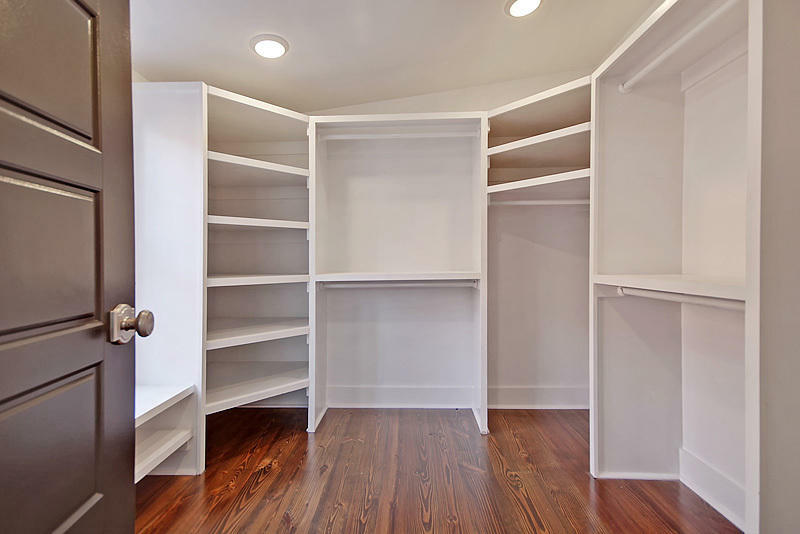 The master closet is off the master bath and is all one could hope for! 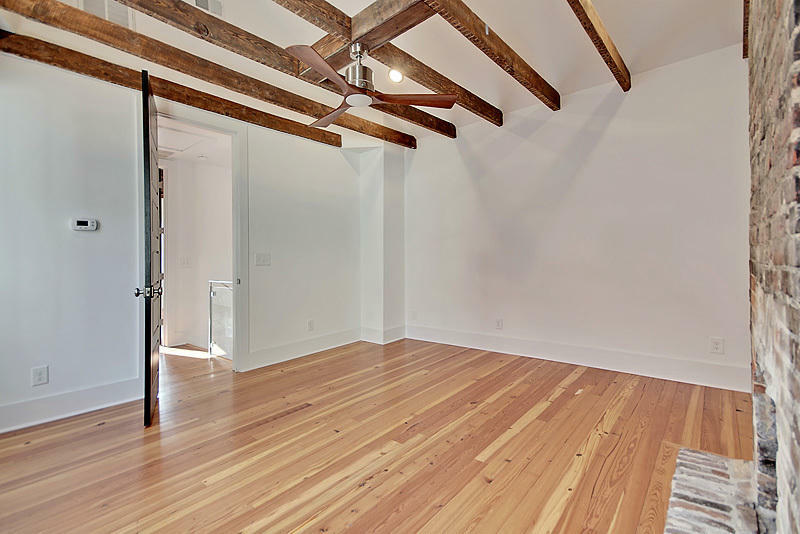 The second bedroom up is also large and light-filled. 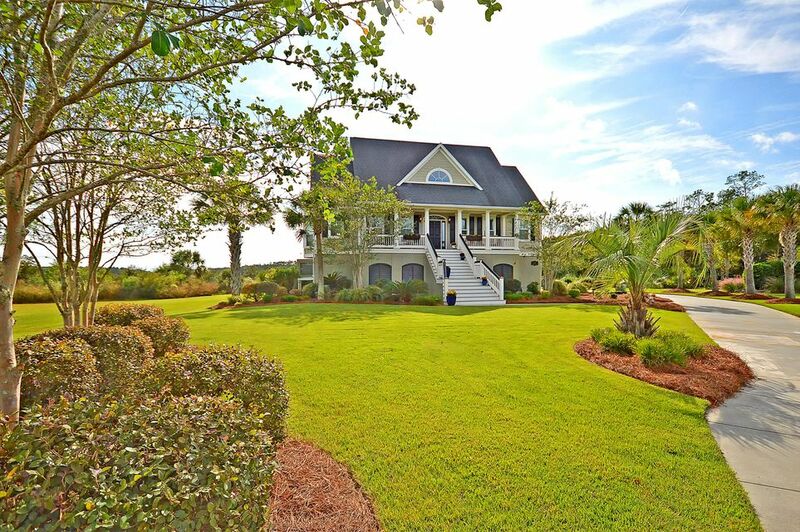 Don't miss this wonderful home! 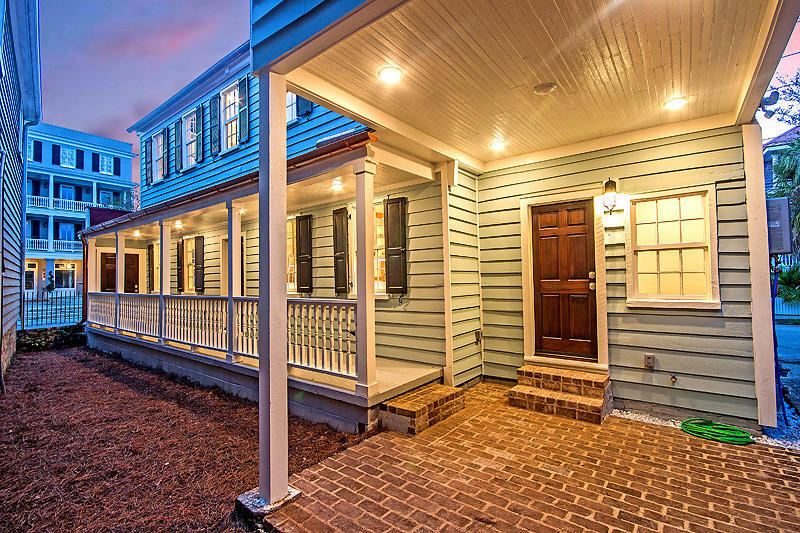 Call your agent today and set an appointment! 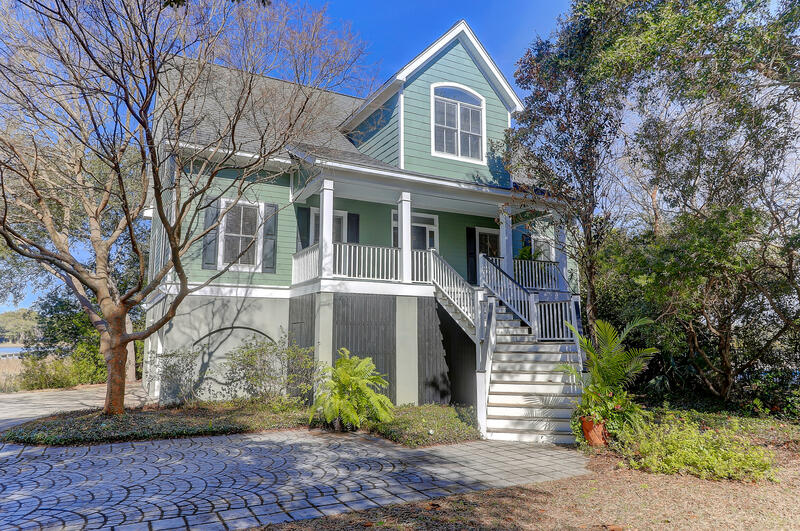 Wondering what your home in Radcliffeborough is worth today? 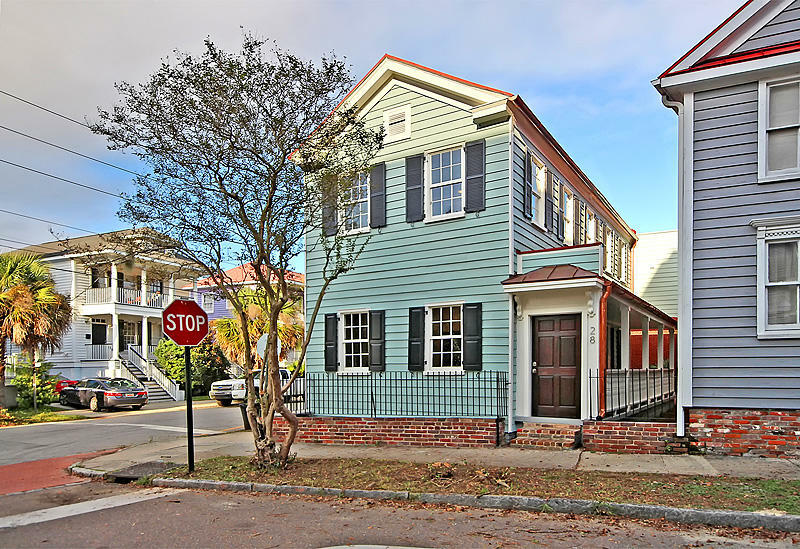 Call me and lets speak about your Charleston SC Residential property for sale?